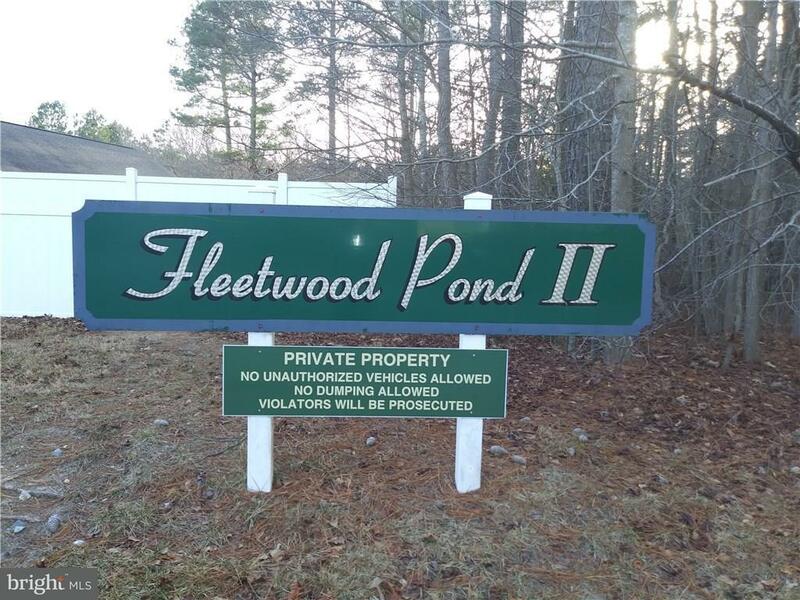 1.18 acre wooded lot on Brandy Lane in Fleetwood Pond II. Restrictions apply. No builder tie-in.